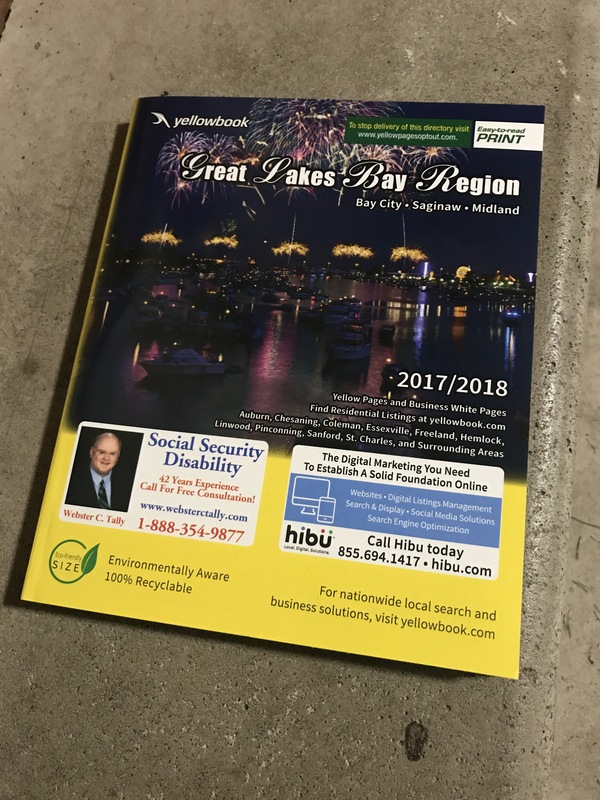 A couple of weeks ago I came home to find this 2017/2018 Yellowbook thrown in my driveway. How is a physical phone book still a thing? Remember the white pages where you could look up the phone number for anyone in your area? Seems like decades ago, though I couldn’t tell you the last time I called a personal land line. It looks a lot thinner, right?! Yeah this didn’t even have any personal numbers in it.